Sheryl Sandberg, Facebook’s chief operating officer, has issued an apology over the controversial psychological study Facebook performed on its users. 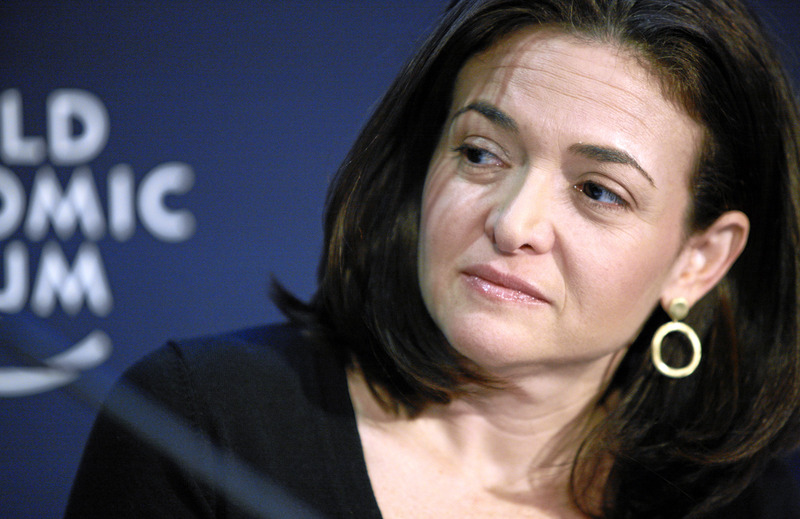 The internet has been abuzz with anger at the social media company for days, prompting Sandberg to make her apology. Facebook’s psychological experiment sought to see how more negative posts in a person’s News Feed could impact his or her emotions. The social media giant tampered with almost 700,000 people’s News Feeds, either removing negative comments or removing positive ones. It was eventually found that negative and positive comments do have an effect on a person’s mood.